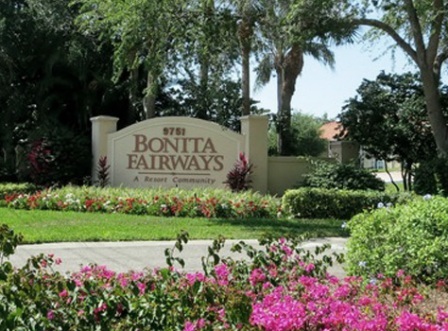 Bonita Fairways is a Semi-Private, 18 hole golf course located in Bonita Springs, Florida. Originally a 9-hole course, this 18-hole course was designed by Gordon Lewis.  The course opened for play in 1993. 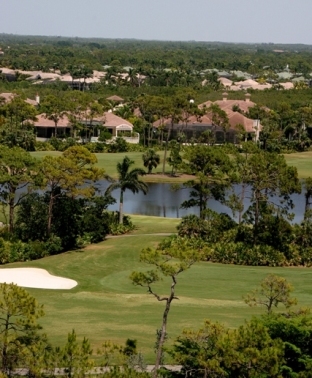 Bonita Fairways is a par-61, 3,400 yards, 18 hole executive golf course. The course will challenge both your short and long game. There are seven par 4's; the remaining holes are par 3's. 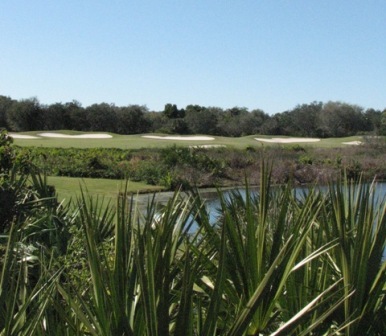 The back nine feature Florida-style hills and valleys, sand traps, and several small waterholes. The front nine keep you on your toes with larger waterholes, sand traps, and doglegs, all surrounded by a pristine nature preserve.